Imagine drifting seamlessly across the flats under the moonlight, the water around you illuminated by the soft glow of LED lights. With a trident in hand, you scan the clear, skinny water below. 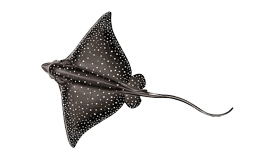 Suddenly you spot two red eyes peering up at you from the sandy seafloor–you strike, in one swift, clean movement. The adventurer in you cannot help but feel the thrill of the hunt! 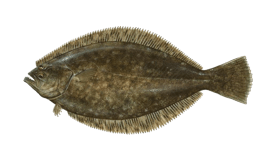 Flounder gigging involves piercing Flounder or Fluke with a handheld prong or spear, known as a gig, spear, trident, trishul, or leister. Anglers typically gig at night, either while wading in shallow waters or navigating a small boat. 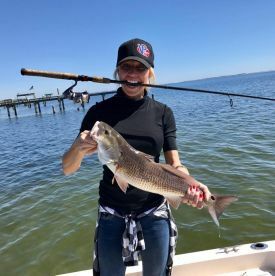 Gigging has ancient roots in harvesting fish for food, and today it has its own niche in the recreational sport fishing industry. Flounder gigging is popular in Australia, New Zealand, and southern U.S. states with access to the coast, from Texas to the Carolinas. 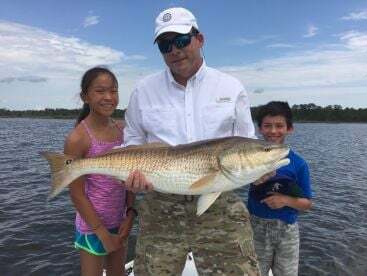 Anglers use this method while fishing inshore, typically on the flats. Flounder gigging is relatively simple and easy to enjoy with no previous experience. This method involves spearing fish as they lay in place on the seafloor. Flounder bury themselves in the sand, but a trained eye can make our their shape in the shallows. All you need is a heavy duty gig, shallow and relatively clear water, and a strong light source. As you wade or float over the sandy seafloor, keep your eyes peeled for a pair of red, glowing eyes on the bottom. You can judge the size of the fish based on how far apart the eyes are–a useful skill to develop so you only spear fish that are the legal size to keep! If you spot a pair of eyes 4 inches apart or more, drive your gig home right behind them and hold on tight...you’re in for a wrestling match! 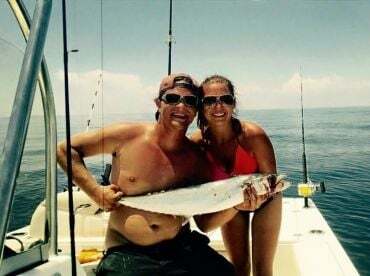 Once gigged, fish have a very low chance of surviving. This means it’s very important to spear fish that fall within local size regulations. Anglers are often encouraged to harvest only as many Flounder as they can consume, so as not to waste any fish. Founder gigs are made of long poles that have sharp spears at the end called barbed tines. 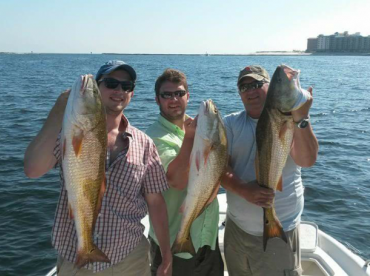 Anglers use single-pronged gigs as well as multi-pronged gigs. Proper lighting and a customized boat are just as important as the gigging equipment itself. Many Flounder gigging guides have boats with shallow drafts and LED lights designed to illuminate the seafloor below. In some cases, anglers rely on makeshift light sources such as headlamps commonly used on cars. It’s possible to gig for Flounder year-round, provided that local regulations allow it. 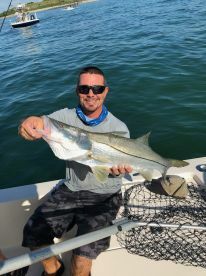 Most anglers focus on this technique from spring through fall (March-November in the U.S., November-May in Australia and New Zealand), mainly because it’s easier to find the fish during that time. With a little know-how, it’s possible to gig for Flounder in winter, as well. Autumn is considered the best time to go Flounder gigging, since activity goes up as the water temperature begins to cool. 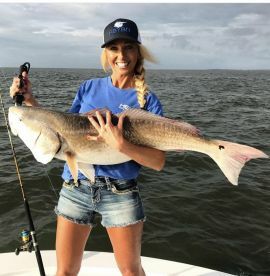 Texas: It’s hard to go wrong in Texas, but Galveston and Rockport certainly have a couple of the strongest reputations when it comes to local Flounder gigging. South Carolina: Flounder gigging is a time-honored tradition in the Charleston area. 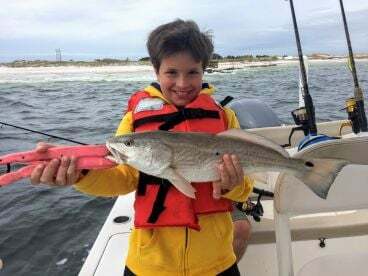 The Florida Panhandle: Pensacola and Panama City are two of the most renowned Flounder gigging spots on this side of the Gulf Coast. Give Flounder gigging a go next time you’re in the area for a unique fishing experience and a night on the water you won’t soon forget!